Beston amusement equipment Co., Ltd is a professional manufacturer and supplier of amusement park rides, ranging from kiddie rides, family rides, thrill rides and water rides. 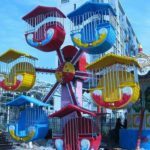 With qualification, rich experience and advanced technology, Beston makes and designs theme park rides with great quality as well as attractive appearances. 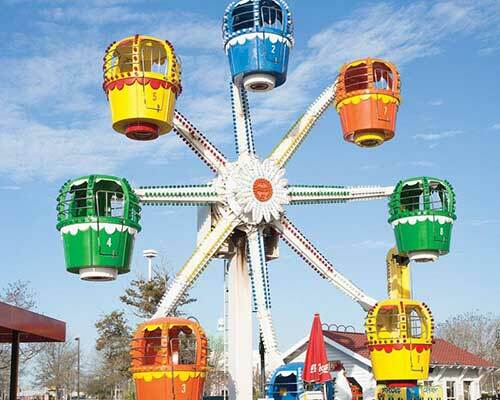 Besides, Beston always keeps in line with the trends of amusement industry and comes out with new theme park rides with novel designs and novel concepts. 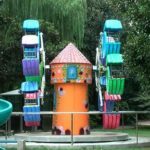 What’s more, Beston made fairground rides are with reasonable prices. 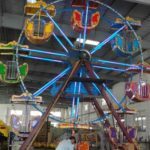 As a result, with high quality and reasonable prices, Beston built carnival rides are well received by customers all over the world. 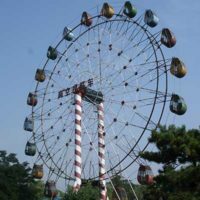 Ferris wheel is a classic amusement park ride with long history. 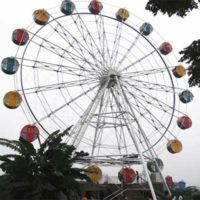 As great attraction, Ferris wheel can draw a great crowd all year round. 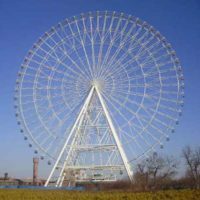 And in return, the Ferris wheel can generate great turn on your investment. 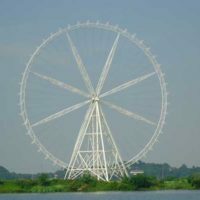 So you must have one staple Ferris wheel in your theme and amusement park, or your real estate project. 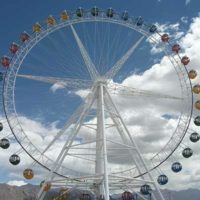 To meet your specific needs of Ferris wheel, we build this Ferris wheel website. 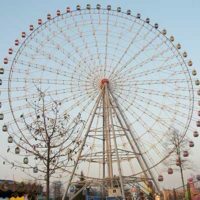 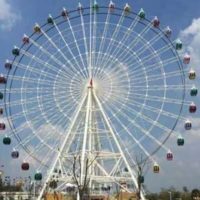 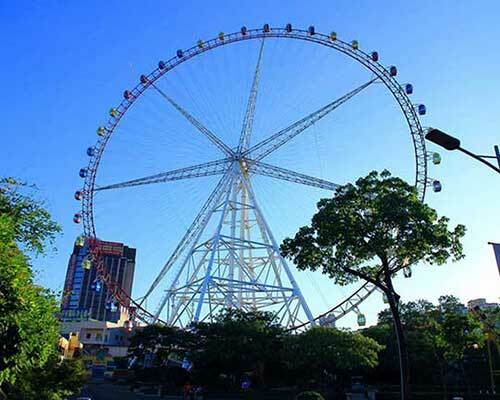 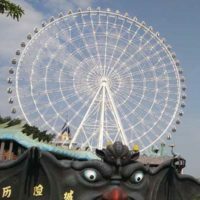 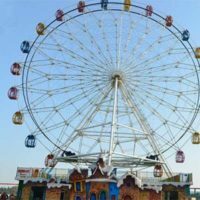 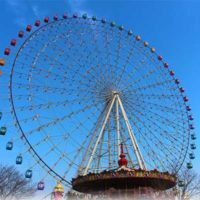 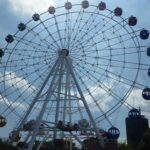 Exclusively, we will offer you detailed information about different kinds of Ferris wheels with different heights, designs. 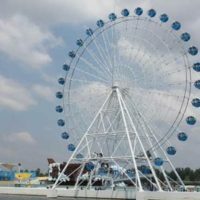 So if you have any question about Ferris wheel, please feel free to contact us. 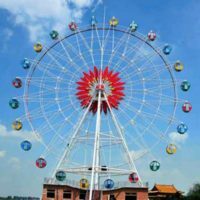 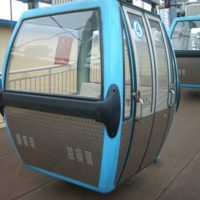 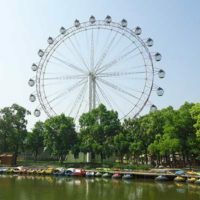 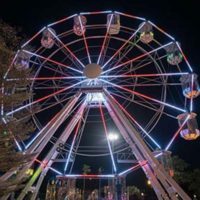 As professional manufacturer and supplier of Ferris wheels, Beston can offer you the professional answers and is willing to help you out.